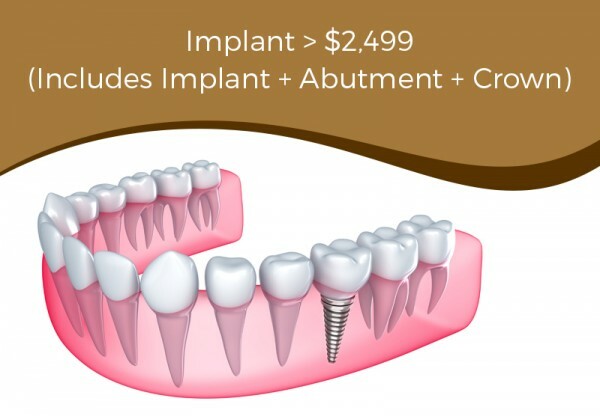 The least invasive and most effective way to improve a smile is by straightening the teeth into their correct position. This not only makes them look good but also makes them healthier by relieving crowded teeth or closing spaces, making home care easy and more effective. 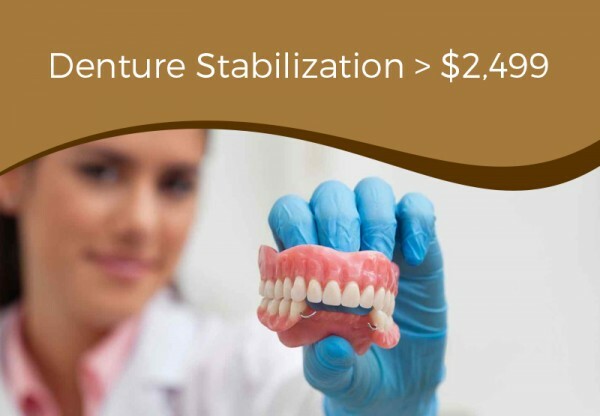 A revolutionary new technology has now allowed Chicago dentists to straighten teeth without traditional metal braces, by using clear plastic aligners – Invisalign. 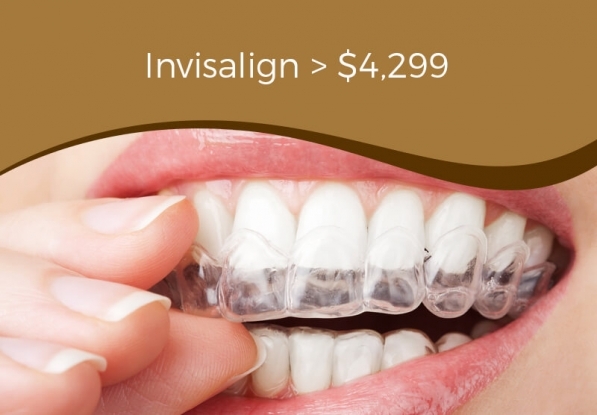 The Invisalign Arlington Heights IL dentist Dr. Khan offers are made very thin, virtually invisible to the average person. They are made in sequence and move your teeth ever so slightly when worn for two weeks. As your teeth move you get a new aligner which moves the teeth to the next stage of the treatment. 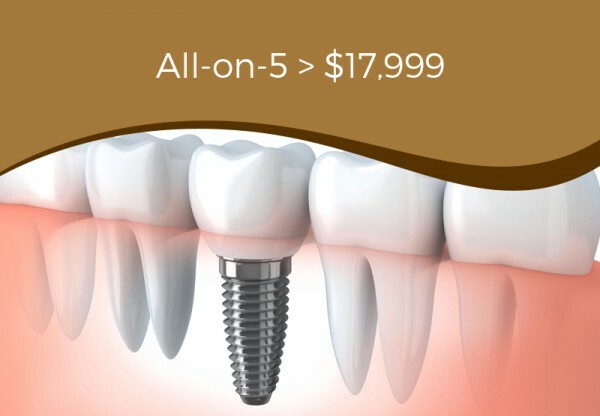 The result: beautiful, healthy and straight teeth without ever having to wear metal braces. 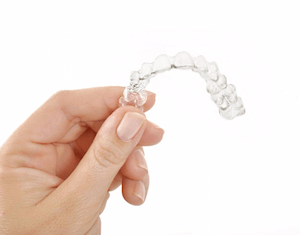 How can Invisalign in Chicago improve your smile to be made even better? 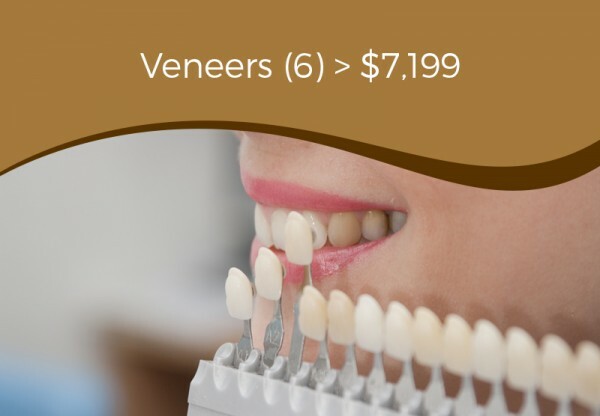 You can also use these aligners as custom teeth whitening trays as well. Just place the whitening agent in the tray and whiten and straighten your teeth at the same time! 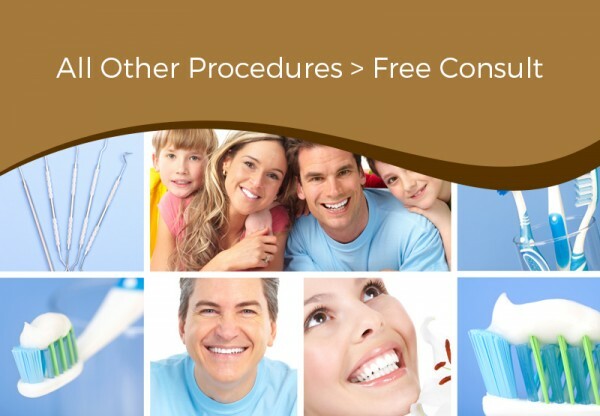 At Dr. Khan’s dentistry in Arlington Heights IL, our doctors and staff will be happy to talk to you more about this exciting option and set up a consultation to see if you qualify for treatment. Call us at 847-278-2854 today to learn more about Invisalign.